After an event celebrating the world's first signing Starbucks store in Bangsar Village II, I have gained an interest for learning sign language. 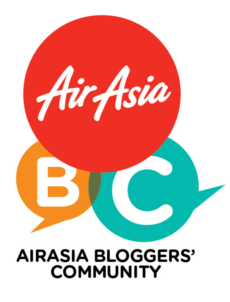 However time hasn't been on my side and I missed out on all the workshops conductng by Starbucks Malaysia. But have I got good news! Starbucks Malaysia’s Signing Workshop is now back for another session! In collaboration with Society of Interpreters for the Deaf (SID), a series of Sign Language classes which comprises of six modules will be conducted at the Starbucks Signing Store, Bangsar Village II, starting from October 2018 onwards until the end of the year. Members of the Public are welcome to join us at any of the sessions for free. 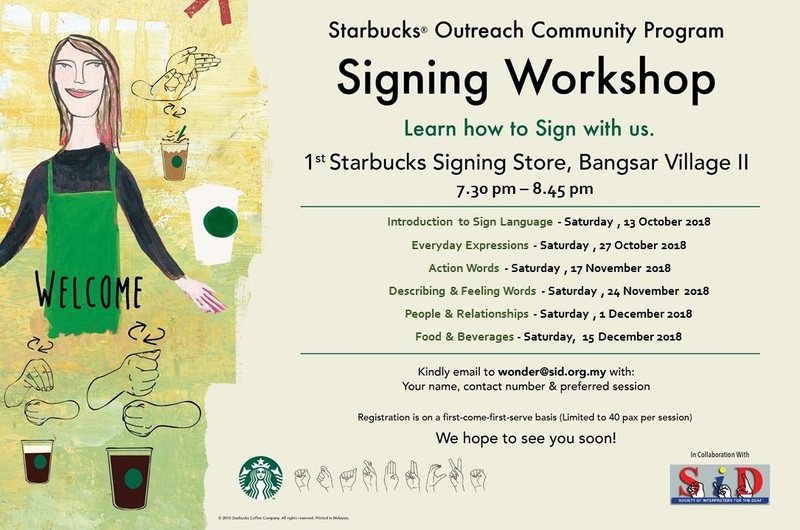 It will also be a great opportunity to get to know the Deaf partners (employees) of Starbucks Malaysia.